On Tuesday, The US Education Secretary, John B. King Jr., displayed a curriculum that integrates math, music, and science lessons together. In attendance was legendary musician and composer Herbie Hancock, who is also the chairman of the Thelonious Monk Institute of Jazz, which has developed MathScienceMusic.org, a website that was displayed and showed teachers resources and apps to use music as a vehicle to teach other academic lessons for math and science. 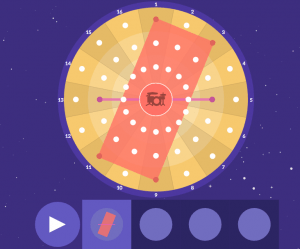 At MathScienceMusic.org, there are several websites, resources, and apps that can enhance integration of science and math into music class, but still keeping the subject of music intact. For those music educators who have done this for years, this is another resource that you can use in the music classroom to enhance the teaching of rhythms, improvisation, and more. For those music educators who want to find more examples of integration across the curriculum, the website gives you numerous ideas to do this. 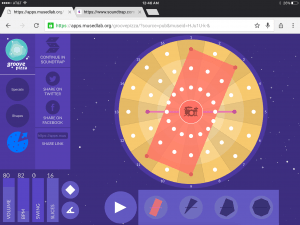 Here is one lesson using this site for the elementary music classroom that I will be trying out in the next few weeks. Objective: The students will notate, perform, and expand on the main rhythm pattern in the Queen song, We Will Rock You. I will begin with a rhythm pattern of four beats, ie four quarter notes repeated continuously. Once I say “fudge”, the students play the four quarter notes repeated continuously, as I change to another four beat rhythm pattern. When I say “fudge”, they students change to my pattern, and I change it again. This goes on for a few patterns. My final pattern will be the rhythm pattern of two eighth notes, one quarter note, two eighth notes, and one quarter note, found at the beginning of We Will Rock You. When I say “fudge”, the students will play this We Will Rock You pattern and I will not change the pattern. Therefore, we are all playing the same pattern. 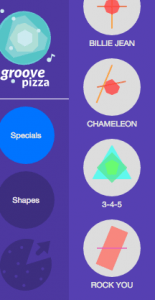 Launch MathScienceMusic.org and click on the Groove Pizza link, then the Groove Pizza app.This is a tool for creating grooves using shapes, angles, and patterns. Click the “Specials” circle and then scroll down to click on the “Rock You” circle. 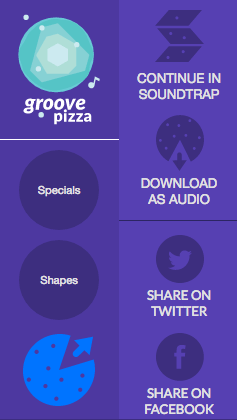 The groove has one “pizza” with the rhythm pattern to We Will Rock You. Click the empty pizza and it will automatically duplicate the pattern. Click the drum set in the middle of the pizza and it will let you change the drums. I changed them from hip hop to rock. With the second pizza, we will change the shape and discuss the differences from the first pizza with a rectangle and the second pizza with a triangle. Click on the third empty pizza and it will duplicate the second pizza. Turn the triangle into a pentagon to listen and discuss the differences. Click on the fourth empty pizza and it will duplicate the third pizza. 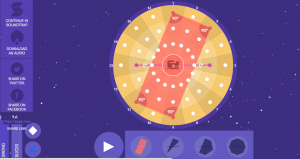 Turn the pentagon into an octagon and discuss the differences in sound.If your students are studying angles, click the angle button to show the angles that are in the musical rhythms. If you have some advanced musicians in your elementary class, you can have them try and notate the second, third, or fourth pizzas. With this groove pattern set and the students have listened and discussed the differences, you can have them take classroom percussion instruments to create their own rhythm patterns to perform with this accompaniment. Finally, use a pitched instrument such as Orff instruments, keyboards, or recorders, to determine and perform the pitches for “We will, we will, rock you”, (on recorder and/or Orff instruments, the notes are C B A G AA). Optional: On Laptops: Clicking on the pizza that is shaped like Pacman with an arrow (the share button), you can share this musical creation with Facebook, Twitter, download as audio, or Soundtrap. If you have a Soundtrap account (you can create one for free for yourself, but if you are using this with students, I would recommend the Soundtrap EDU version, which is a paid subscription), you can click on Soundtrap and the Groove Pizza music creation will automatically show up in Soundtrap with each pizza as its’ own track (four pizzas=four tracks). Add a new track by clicking on the + button and adding a “Voice & Microphones” track. You can press the record button and have the students perform the “We Will Rock You” melody in measures three and four. Ideally, if you are in a 1:1 room, you can have the students wear headphones to record their track. 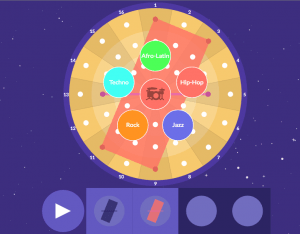 Click the save button and you now have your students’ musical creation and performance of We Will Rock You, which incorporated rhythms, listening, performing, shapes, and math (angles). If you want to use GarageBand to do what Soundtrap did, when you are in Groove Pizza, click the share button and then click “Download as Audio”. The rhythm pattern you created with Groove Pizza will download as a .wav file and you can import it into GarageBand and add an audio track to it to record the pitched instruments performing the melody. What about sharing on an iOS device? On an iOS device, you cannot download the audio file. However, you can share the link by copying it, or you can share on Facebook or Twitter, or you can continue in Soundtrap. When Soundtrap launches, you will not be able to do what I stated above because the iOS version does not have the microphone feature yet. Music educators have been integrating across the curriculum for years. In the National Core Arts Standards, connecting was included and this site gives you more ideas on how to connect your music curriculum to other subjects. When I do integrate across the curriculum, the one thing I make sure to accomplish is that the music I am teaching is the core center of the lesson. 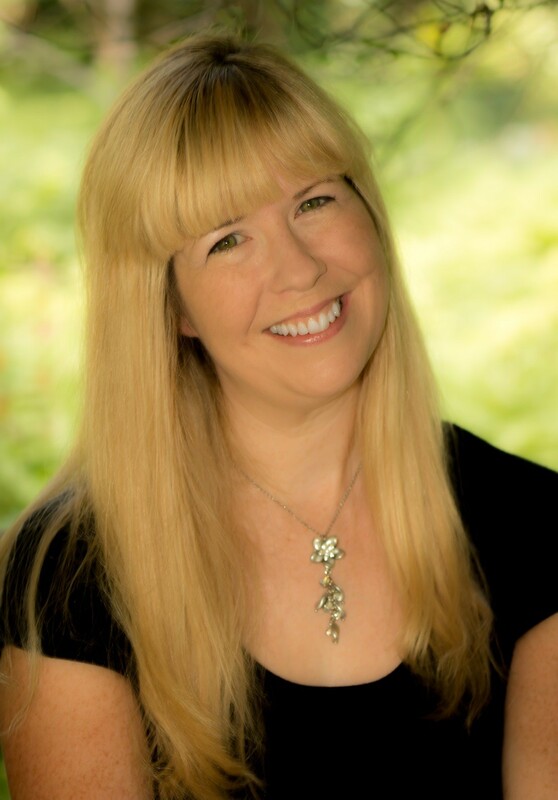 Connecting it to other subjects is a wonderful and meaningful bonus to teaching music.